You have just found the best Real Estate Agency in Maysville, Kentucky. We proudly serve Mason County, Fleming County, Bracken County, and Robertson County selling quality homes, townhouses, new construction, lots, farms, and commercial development properties. 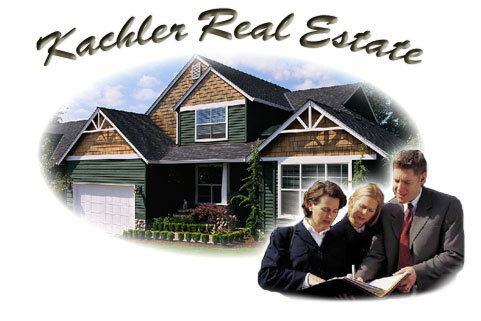 We also offer complete appraisal and real estate consulting services. We are #1 in Service Because We Try Harder! !